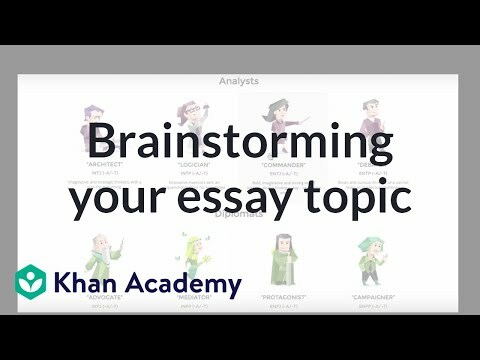 What are the Do’s and Don’ts of College Essay Writing? Working on college essays is important to do in September. It takes time to polish your college essays. Here are some Do’s and Don’t to guide you. Do think “concise” and write about something you know about. Do reveal yourself in your writing.